With the increase in these statistics, a need for self-evaluation is necessary to realize the epidemic that people have created for themselves. If you’re enjoying a fun night out with your friends, then be mindful of the decisions you make. Stay safe and don’t put others at risk either by trying to drive while under the influence of alcohol. With over 13, 000 deaths related to drunk-driving recorded in Texas, it is a very dangerous problem that needs to be highlighted. Considering that 1 in every 3 traffic related deaths in the US involve drunk drivers, being mindful of the decisions you make while under influence can save a number of lives. 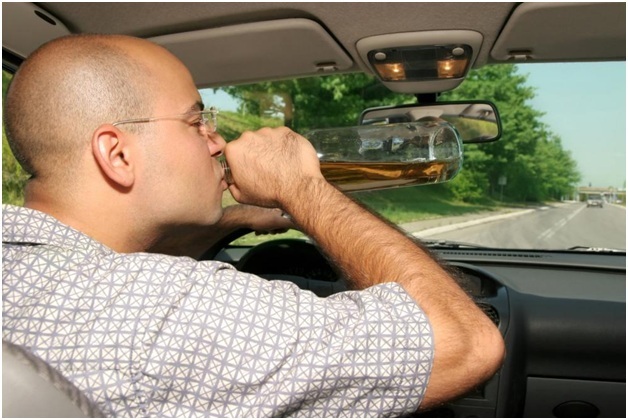 Texas has zero tolerance for Driving While Intoxicated (DWI) as it punishes people with fines, license suspensions, and jail time for their first, second and third offense. You can earn yourself up to 6 months of jail time for a first-time offense while a third-time offense might cost you 10 years. Your license may be suspended anywhere between 180 days and 2 years for repeat offenses. The Blood Alcohol Concentration (BAC) limit is set to be 0.08% in all States but it must be noted that everybody metabolizes and absorbs alcohol differently. You must practice preventative measures to ensure you keep away from deadly and life-altering behavior. Your muscle coordination becomes progressively deteriorates as you get drunk. The signs of slow reflexes like loss of balance, slow reaction times and difficulty detecting danger gradually become apparent. If you decide to drive in this disoriented state, you will not be in control of the vehicle. Your judgment will be poor and you will not be able to drive smoothly in one lane. A fast approaching car or a sharp curve on the road may cause you to lose control of the vehicle and crash into a tree, a lamp post or into other cars. Even when driving in broad daylight, while under the influence, you may experience blurry vision, difficulty in identifying distance to other vehicles and other vision related problems. You won’t be able to see what’s going on in front of you and that will result in reckless driving which will most likely lead to road accidents. We want to eliminate the risks and dangers of drunk driving and keep the roads safe for all. Our reliable, licensed and fully-insured yellow cab services ensure that you reach home without putting yourself and others in danger. Contact us at 817-881-6863 and book a ride!